Fill out the form below to have Studio Delphianblue contact you with a quote, and with more information! Studio Delphianblue offers wedding & engagement photography, custom save-the-date cards, custom wedding invitations, wedding programs, reception menus, and many other custom printed materials. Contact them today for a quote! 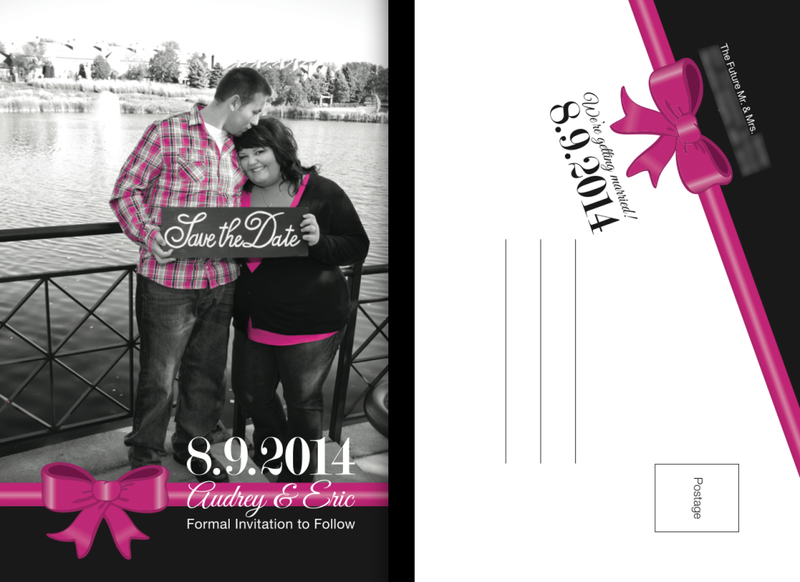 What type of custom wedding stationary are you looking for?